Art by: Jinxe. 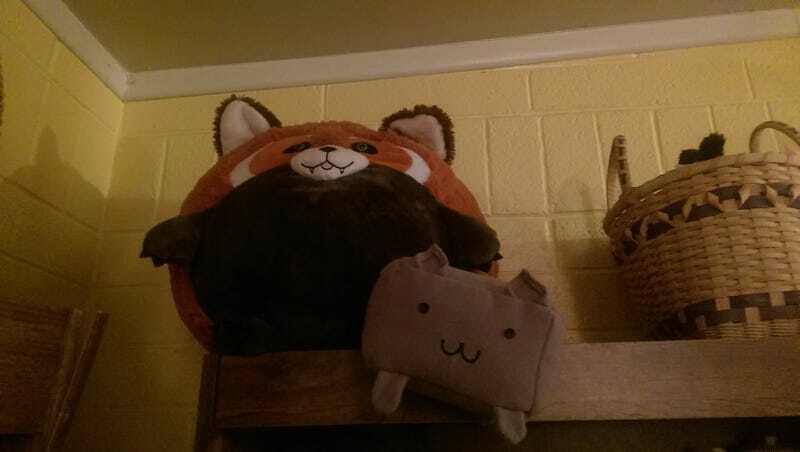 Squishable Pirate Sheep and Thor Red Panda are in her house. They will protect her and her books if you come looking for her.